Combo Special includes the Epox Powerallround blade and your choice of two rubbers. Epox Powerallround Combo Special includes the blade and your choice of two rubbers. DONIC Epox Powerallround blade is a fast allround blade, featuring a well-balanced combination between speed and control. 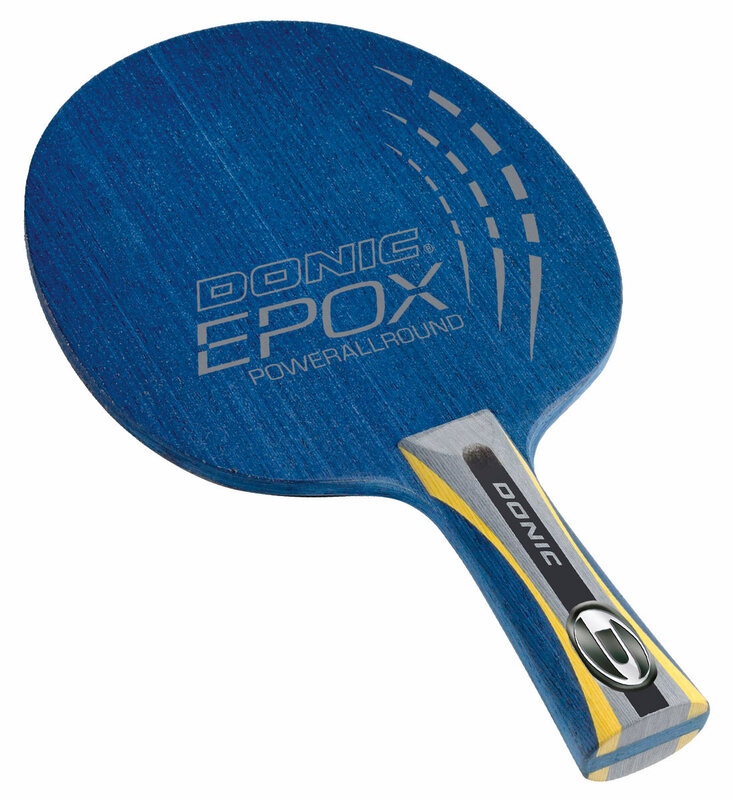 The light weight speed-elastic allround blade allows its use for all playing strategies of modern table tennis. The Powerallround veneer acquires a relatively high rigidity due to the epoxy resin gluing, giving the necessary speed for an attacking game.